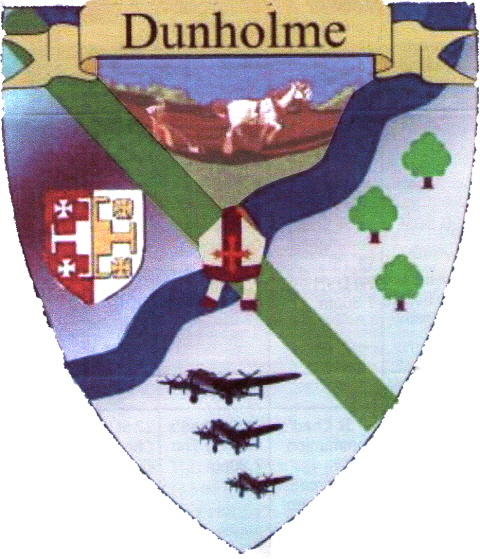 The Dunholme Parish Council have now chosen the design for the Dunholme Village Sign. The concept of the sign is based on a shield and incorporates: The green diagonal line represents the A46 trunk road that runs through the Parish. It’s green as that is the colour for trunk roads in a standard road map. The wavy diagonal line is for the beck that runs through the village. The top quadrant shows the rural farming locality of the village. The bottom quadrant is for the Dunholme Lodge airfield used by Lancaster's during the Second World War. The left quadrant is the cross of St Chad the patron saint of the Parish church. The right quadrant represents the Monks Wood in the Ashing Lane Nature Reserve and the Pickering meadow also in Ashing Lane. The whole is centered by a Bishops Mitre Indicating the Bishop of Lincoln is still the Ancient Lord of the Manor. The Dunholme Spring was bored in 1892 to a depth of 103 feet. It was paid for by the owners of nearby houses, who had been ordered tp obtain a suply of pure water, as the wells and the beck which were being used had been condemned as unfit for drinking purposes by the local sanitary authority. Mr George Vickers of Dunholme assisted by Mr Alfred Stott of Welton carried out the boring operations from February 8th to April 8th 1892.It continued to supply water for the surrounding houses until mains water was brought to the vilage in the late 1930. Apart from when it was given a clean out in 1912 when the bridge over the beck was built it remained untouched causing the spring to silt up. So in 1953 with a sum of money left over from the Coronation Fund and added to the sum left over from 1937 it was hoped to restore the spring to its former glory. But it was not till 1963 when funds were eventualy provided for the restoration. It was rebored by Messrs E W jacklin and Son od Grimsby. 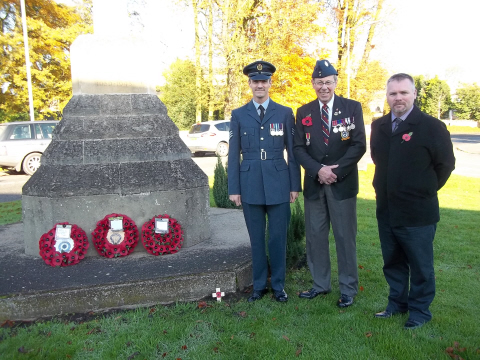 and three in the second World War. The white house on the right was three cottages with a coblers shop on the right. To the left is the spring bored in 1898 standing in front of a house now occupying the site of the Leather Bottle Inn. The village now has a cooperative store standing on the site of The Lord Nelson Pub. 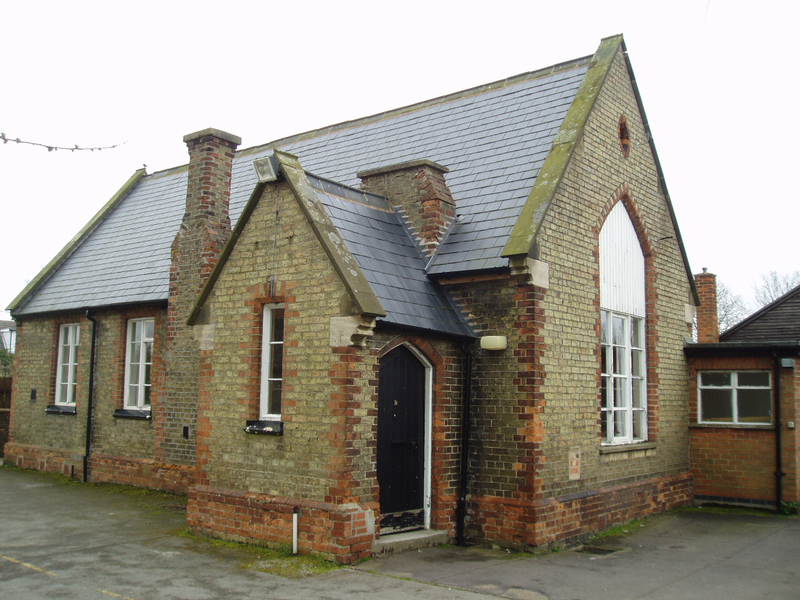 The DOSC is the old junior school of the village of Dunholme, Lincolnshire. In 1864 the land was conveyed under the School Sites Act 1841 for the - “Education of children and adults of children only of the labouring, manufacturing and other poorer classes in the Parish of Dunholme”. The Trustees being the Bishop of Lincoln, The Archdeacon of Stow and the Vicar of Dunholme. It has been a Community Centre since 1982 and has been owned by the Dunholme Old School Committee since 2000 when it was purchased from the Church Trustees with National Lotery Funding. Dunholme village is a small village in Lincolnshire. It has approximately 2000 residents. Although quite old the village has very little historic buildings remaining, the oldest being the church although some houses around the church go back to the 18th and 19th century. Most of the housing has been built since the 1950's with many in the last 20 years. Although only five miles from Lincoln City the village has many facilities and services. In the centre of the village there is a Co-operative food store, selling also newspapers and general household items. There is now a Post Office as an 'outreach' post office in the parish Church . Next to the old SPAR shop is a hairdressers . 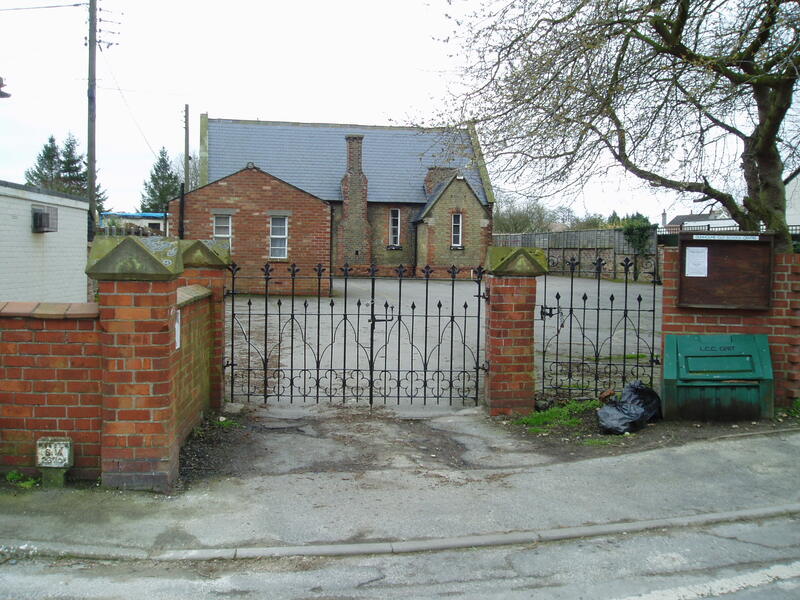 There is a Junior School, St Chads, and a Secondary School, William Farr C of E Comprehensive, which, although it has a Welton Post Code, geographically it is in Dunholme. 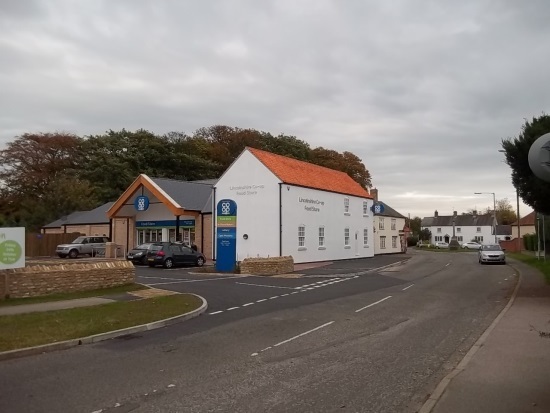 Dunholme has a village hall and a community centre supported by many thriving community activities and organisations. The sporting facilities are the envy of most other communities in that Dunholme has a five rink indoor bowls centre and an outdoor bowling green. It also has tennis courts and a football pitch. All owned by the Parish Council. 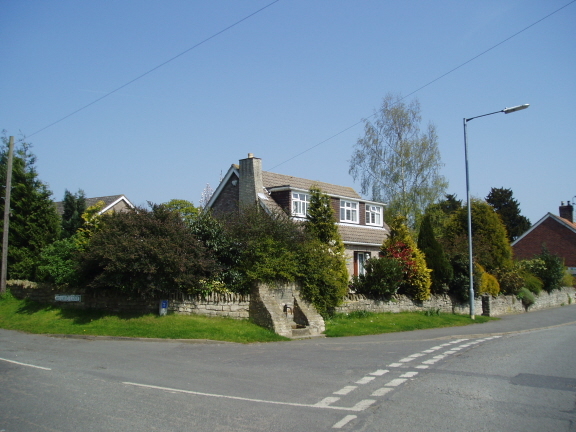 Dunholme is close to the village of Welton-by-Lincoln and some of the services in Welton such as the Health Centre and Library are used by both villages. 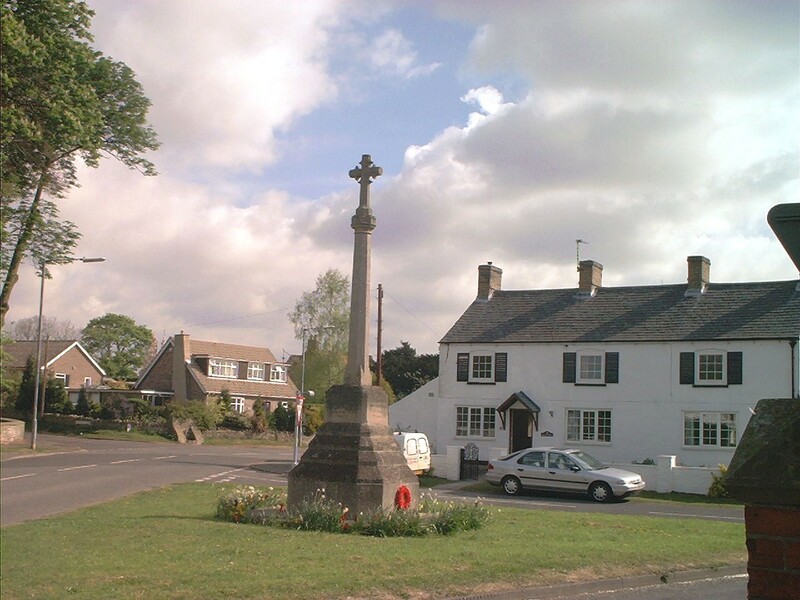 The village of Dunholme is situated some six miles to the north of Lincoln City in Lincolnshire, United Kingdom. 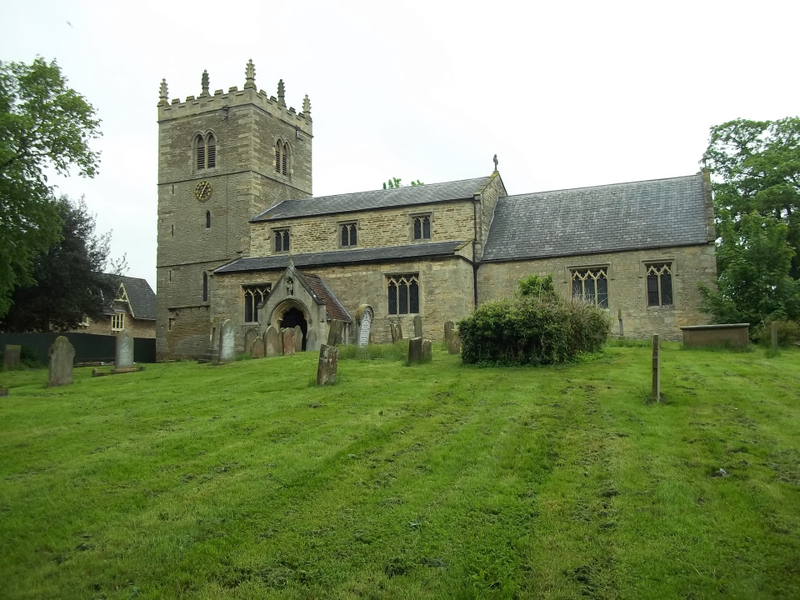 The parish, although smaller than some of it's immediate neighbours, stretches from the foot of the Lincoln Edge in the west to the Langworth River in the east. The western part of the parish was once known as the Heath, and the eastern as the Fen, a name preserved in Fen Lane, the correct name for Market Rasen Road. The village stands almost in the centre of the parish, on the banks of a beck (stream or small river) and at the foot of several very low hills. In the book "The Place and River Names of West Riding of Lindsey" it states that the name of Dunholme is derived from "dun" meaning "hill" and "ham" meaning "river bend". Another suggestion of "Dunna's ham" or the "ham" (home) of Dunna, probable an Anglo Saxon, seems more likely. 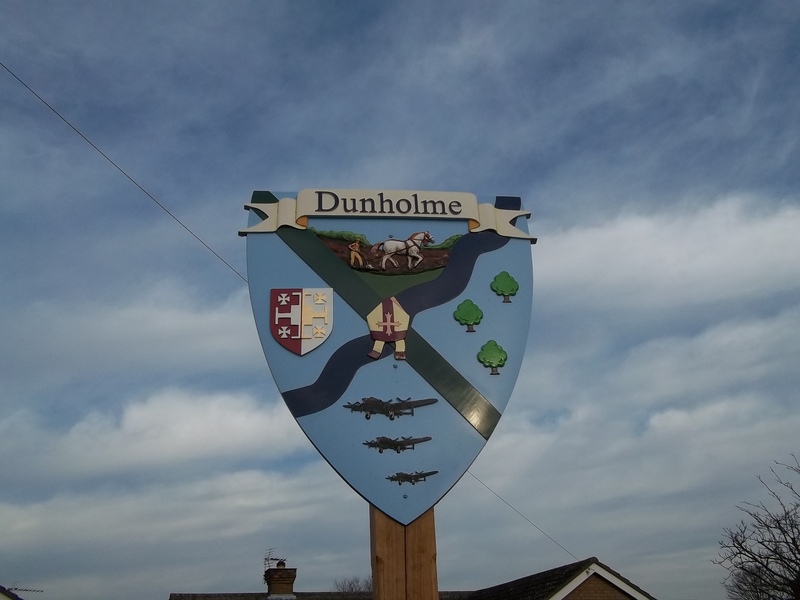 The earliest written evidence concerning Dunholme is found in the Domesday Book of 1087. At that time Dunholme was divided between three owners, the King, Ilbert de Laci and Ralph Paganel. The Kings land was passed on to the Bishop of Lincoln who is still today the Lord of the manor of Dunholme. Ploughland: 8 ploughlands (land for). 6 men's plough teams. Lords in 1086: Odo the Bowmaker King William.